Like many live music venues in the city, The Jade has a strong association with Adelaide's historic buildings. Like many live music venues in the city, The Jade has a strong association with Adelaide's historic buildings. The Jade Monkey began its trade as a live music venue twelve years ago in a 140-year old building on Twin Street. The building was once the factory of the iconic South Australian company, Balfors. In 1853, the Calder family arrived in the Colony of South Australia. 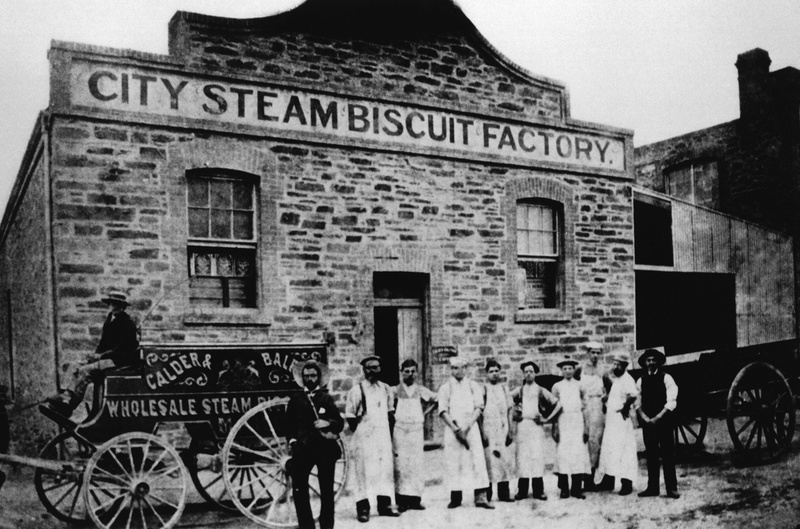 They quickly established a bakery on Rundle Street and within a few short years, took over the Steam Biscuit Factory on Twin Street. Their company, Balfours, is now a household name in South Australia, and is particularly well known for its Frog Cakes, named a South Australian Heritage Icon in 2001. In late 2012, the lease for the Twin Street venue was terminated when the building was marked for demolition as part of a major hotel development nearby, despite strong community protest against the decision. 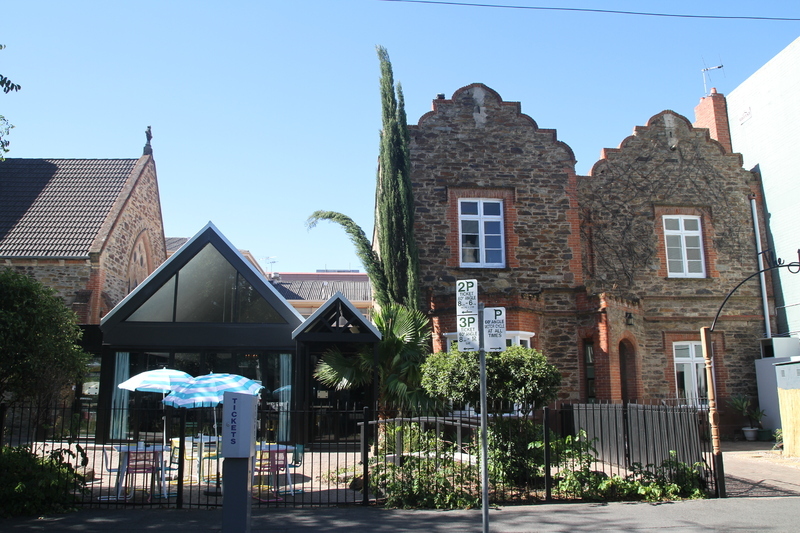 In 2014, The Jade reopened at its new home on Flinders Street, in the former Rectory of St Paul's Church. The Jade's focus continues to be hosting live music, but it also caters for venue hire events. Located next to St Paul's Creative Centre, a hub for music industry in South Australia, has also seen The Jade host many industry-related events, including professional development workshops, industry forums, concerts, and video shoots. The local music scene is especially well-represented at The Jade, and most genres of music are welcome to its stage. A number of national and international acts have played at the Flinders Street venue, including acoustic troubadour Darren Hanlon and rockabilly's Roy Kay Trio. Adelaide City Explorer Team, The South Australian Government through the Music Development Office, & Music SA, “The Jade Monkey,” Adelaide City Explorer, accessed April 26, 2019, https://adelaidecityexplorer.com.au/items/show/179.